Hero Motocorp, the world's largest two-wheeler manufacturer in the world is set to discontinue its only 150cc motorcycle on sale in India. A new report by Bikewale claims that the Hero Achiever 150 will be discontinued in April by the two-wheeler giant due to low sales numbers and the additional costs for the inclusion of ABS, which will become mandatory for 125cc and above bikes from April 2019 due to new safety norms. The current generation of the Achiever 150 was launched in India in 2016 and it features Hero's trademark i3s engine start-stop technology, which in turns allows riders to save fuel whenever the bike comes to a stop. The Achiever 150 is powered by a 149.2cc, single cylinder OHC engine that produces13.4bhp @ 8,000rpm and 12.8Nm of peak torque at 5,000rpm. 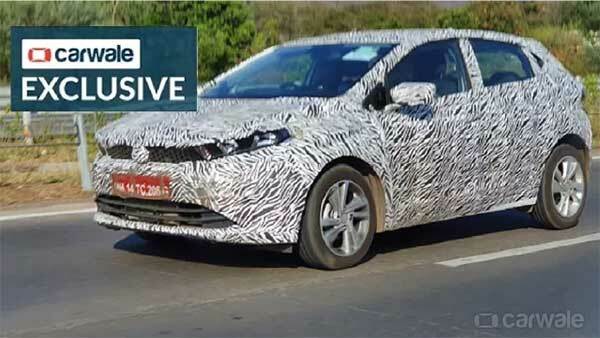 The engine is mated to a 5-speed gearbox that sends power to the rear wheel. The Hero Achiever 150 returns a mileage of 51.8km/l. 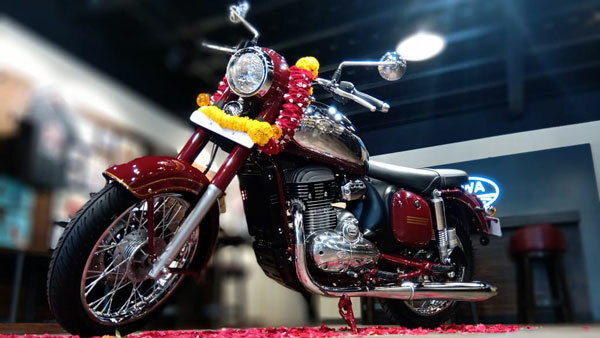 Prices for the current Achiever 150 start at Rs 67,050 for the drum brake variant while the model with the front disc brake is Rs 2,000 more expensive at Rs 69,050 (all prices mentioned are ex-showroom, New Delhi). The price tag along with the intense competition in the 150cc premium commuter motorcycle segment though have seen the Achiever 150 not fare well in the sales charts, despite its i3s tech and rather likeable design. However, Bikewale claims that the low sales numbers and the price tag may very well be the reason why Hero Motocorp is pulling the plug on the Achiever 150's voyage in India. According to the publication, Hero is cutting the Achiever 150 from its lineup due to the fact that addition of ABS could outprice the bike in the 150cc premium commuter motorcycle segment, which is a very competitive space. The implementation of new safety norms from April 1, 2019, will see ABS or combi braking becoming standard safety kit on all motorcycles with engines displacing 125cc or more. The implementation of ABS has seen two-wheeler manufacturers in the country raise prices of the new safer bikes. Hero, however, is expected to bring a new motorcycle in to replace the Achiever 150 in the next few years, claims Bikewale. 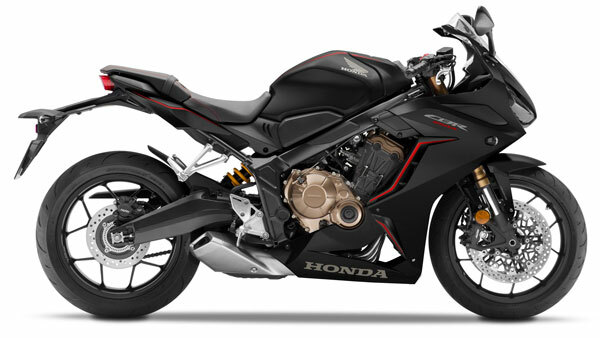 However, it is not known whether the new bike will be a regular 150cc commuter or a more premium 160cc offering.